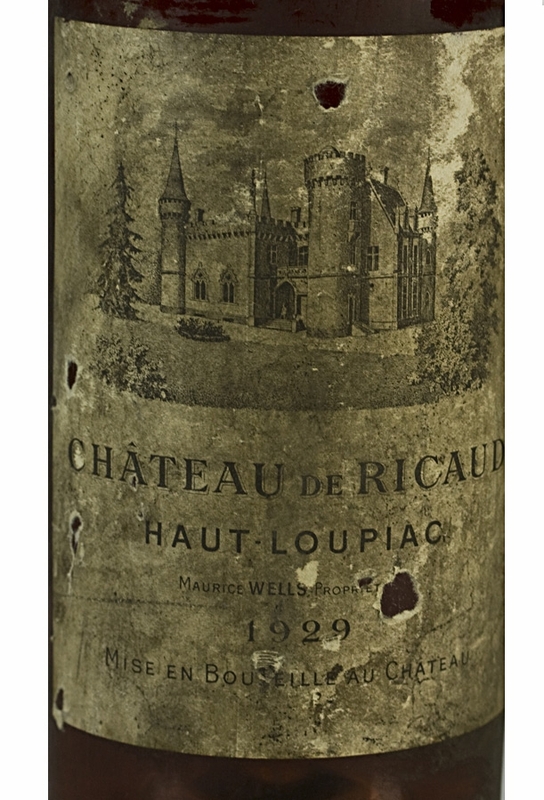 Despite Château de Ricaude coming from Loupiac it demonstrates how comparable these wines can be with their illustrious Sauternes & Barsac neighbours just across the river. This is sensational by any standard, bronze in colour with a huge marmalade unctuous nose. 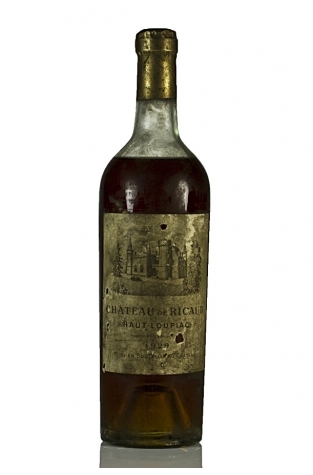 Despite Château de Ricaude coming from Loupiac it demonstrates how comparable these wines can be with their illustrious Sauternes & Barsac neighbours just across the river. This is sensational by any standard, bronze in colour with a huge marmalade unctuous nose. 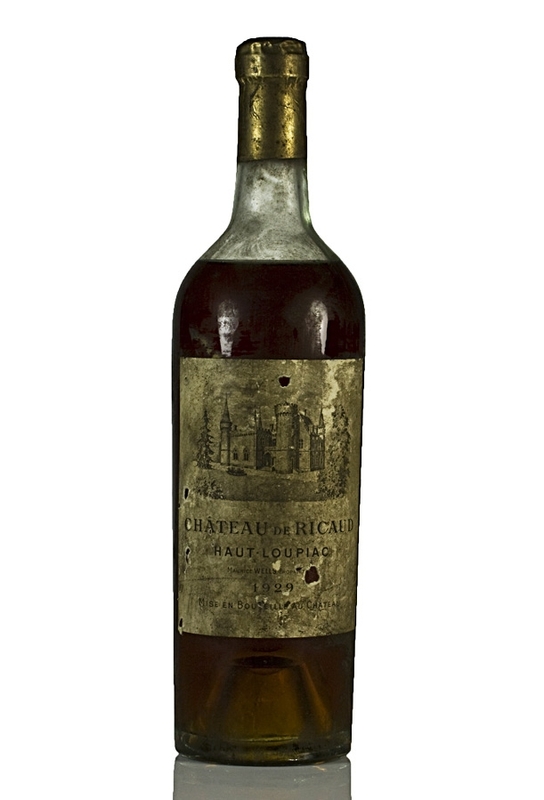 The wine is in remarkable condition, obviously very mature but still very sweet and has a complex mixture of marmalade-like citrus molasses flavours with well-balanced acidity. A very special wine indeed. Please note: We have access to more bottles of this fabulous dessert wine on request. Please contact us for more details.